Looking for a new financial show that's fifteen minutes or less? 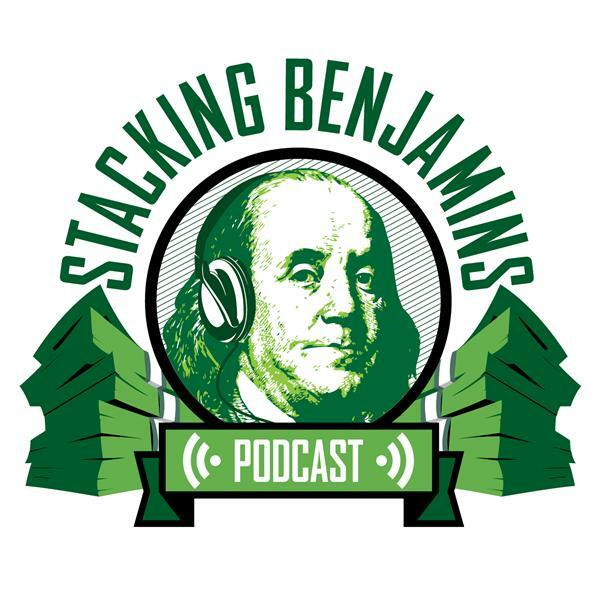 Back from the basement...the same team that brings you Stacking Benjamins debuts a new show...Money in the Morning. Joe Saul-Sehy records two financial headlines daily in front of a Facebook live audience. On today's sample episode: airline prices may soon rise AND the IRS begins accepting tax returns. What do you need to know? We'll talk shopping flights, credit card rewards, tax document organization, and who should help you finish your taxes.